The Seed Fund Investment Committee evaluates potential investment deals. They meet approximately 10 times a year to evaluate multiple prospective entrepreneurs at a time. Two critical factors for the success of the Seed Fund are (1) a thorough pre-screening process and (2) fund credibility. Our Investment Committee members are an integral part of the fund’s credibility as they have established strategic partnerships and relationships with already existing and respected angel funds, experienced law firms and other business-related entities. This credibility further attracts new investors to fund our selected entrepreneurs’ initiatives. 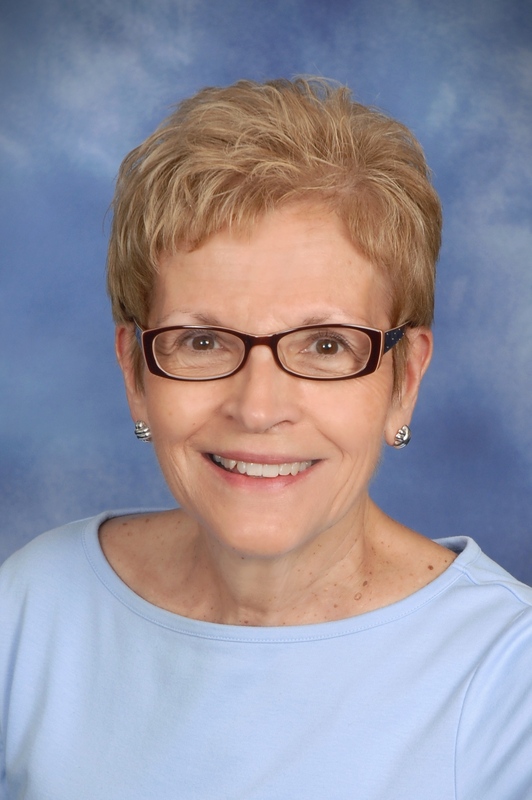 Jan Davis is a retired CEO and active board member for companies in drowning prevention, software, analytics, database and digital marketing and information. These enterprises sell products and services to a broad range of industries, including retail, real estate, financial services and insurance as well as on-line to consumers. She presently serves on the boards of directors of Megalytics, ShowingTime.com and SEAL Innovation and on the boards of advisors of multiple companies, including cultivate.social and Market Vue Partners. She is past president of Triangle Angel Partners, an Executive in Residence for the Blackstone Entrepreneurs Network and the Shuford Program in Entrepreneurship at UNC-Chapel Hill, on the Screening Committee for the Carolina Angel Network and Chairs the Investment Committee for the non-profit Launch Place Seed Fund. 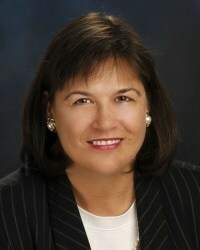 Dawn is Senior Vice President and Director of Community Development Lending with Carter Bank and Trust. Dawn’s role with the organization is to develop a company-wide community impact lending strategy and to originate loans meeting the impact mission. She works with small business owners, economic development and government officials, housing authorities, and real estate developers. Dawn has expertise in small business government guaranteed loan programs and in historic, low income, and New Markets tax credit programs. Dawn has worked in the banking/finance sector for over 30 years and has worked for several regional and national banks. Prior to joining Carter Bank in 2017, Dawn spent 10 ½ years as a commercial lender with Virginia Community Capital and 9 years as a lender with Business Finance Group, an SBA 504 lender. Dawn previously served on The Launch Place Seed Fund board for 3 ½ years representing Virginia Community Capital. She holds a Finance degree from Virginia Tech. 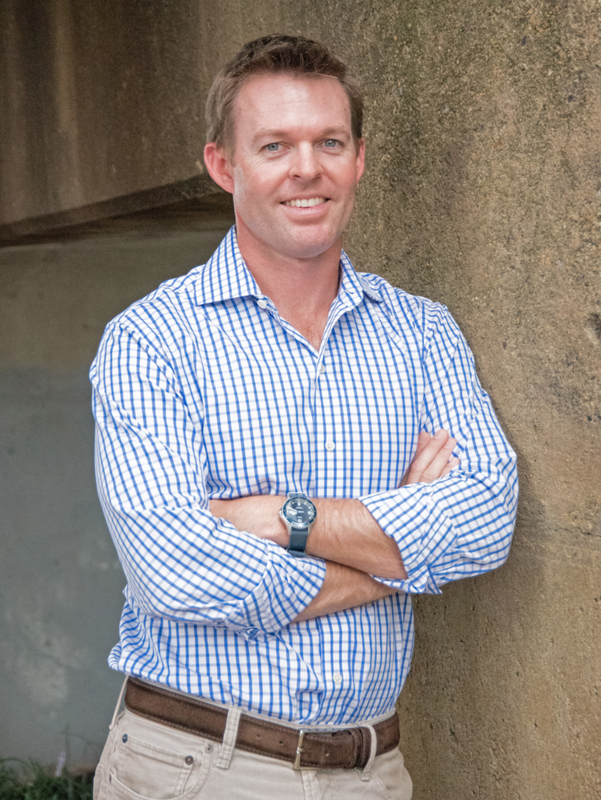 Bob Creeden joined the UVA Licensing & Ventures Group in September 2016 as its first Managing Director of the UVA Seed Fund & New Ventures. Bob's experience includes launching the Partners Innovation Fund at Partners HealthCare in Boston, one of the first academic medical center venture funds of its kind in the country. Bob is an senior entrepreneurial executive with extensive experience commercializing new technologies, as well as more than 25 years experience as an early-stage venture capitalist. Proven expertise developing and implementing vision, strategy, and tactics to create, operate, and fund new ventures across multiple industries. Collaborative leader and advisor, with excellent communication, presentation, and relationship-building skills. Frequent speaker, panelist, and lecturer on issues related to starting and funding a business. Prior to joining UVA, Bob most recently served as the founding executive director of the Blackstone Entrepreneurs Network in the North Carolina Research Triangle. His efforts helped strengthen the area’s business environment, resulting in early-stage and seed investment of more than $60 million. Bob earned a bachelor’s degree in Economics from Holy Cross College and a master's of business administration from Suffolk University. Ken Ferris is a serial entrepreneur with more than 30 years of experience which has included being on the founding team of three technology start-up companies, each of which was sold to a large, publicly traded company. The product technologies involved included fiber optic and DSL communications, wireless sensors and medical devices. He is currently President of Brookewood Management Advisors, assisting technology companies with strategic business planning and operations. He serves on the board of three start-ups in the Roanoke-Blacksburg region of Virginia and is active in the regional angel network, 460 Angels. Ken, an engineering graduate of Virginia Tech, began his career with the Department of Defense in Dahlgren, Virginia. While working for DOD, he spent two years on a temporary assignment to the Pentagon and the Naval Electronic Systems Command in Arlington, Virginia. 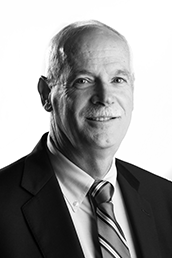 Ken is past President and currently on the Board of the Roanoke-Blacksburg Technology Council (RBTC). He has also served on the Board of the Science Museum of Western Virginia. In 2009 and 2010, he was a member of the Steering Committee for Botetourt County’s Comprehensive Plan Update. 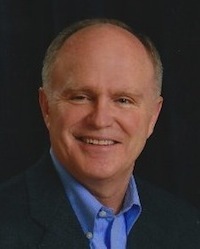 Ken has had leadership roles in starting and growing a number of faith-based community service organizations and churches. He is involved in strategy coordination with the Center for Global Strategies of Colorado Springs, Colorado. Paul brings more than a decade of sales and management experience in the banking and finance industries to NRV. Offering a unique blend of early stage capital structuring and business development strategies, he has a passion for engaging in, and advocating for, the entrepreneurial community. Prior to NRV he served as the Small Business Capital Strategist for Virginia Community Capital, Virginia’s largest community development financial institution. Paul also served as Managing Director for a small family office in Richmond, VA, that took seed and angel stage equity positions in start-up market makers and maturing market disrupters in the technology sector. He is a frequent panelist and speaker on early stage investing, serves on multiple higher ed and community organization boards, and enjoys mentoring Richmond's high growth startups. At NRV, Paul is responsible for originating deal opportunities, expanding the firm's brand and reach across the Commonwealth and among strategic funding partners, analyzing investment proposals, and supporting portfolio companies. Paul received a Bachelor of Arts in Foreign Affairs from the University of Virginia. 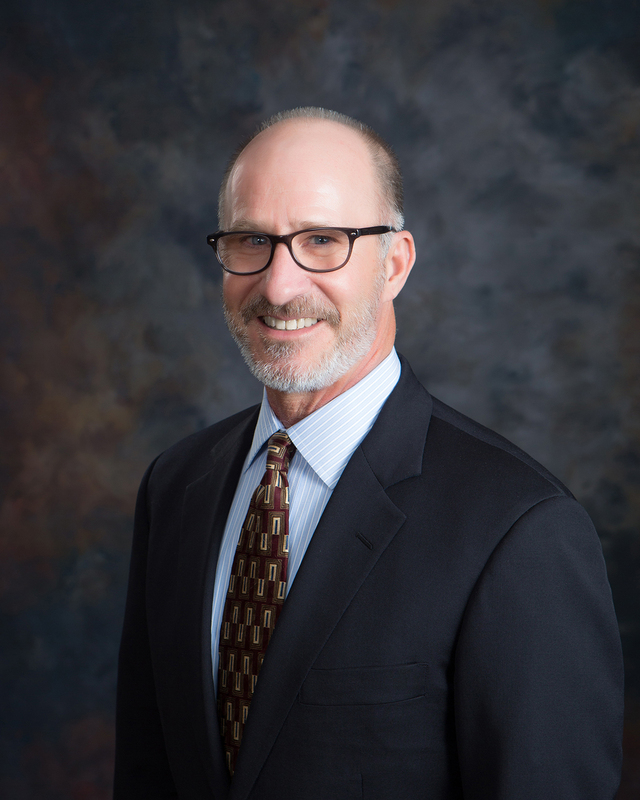 Bob Stolle is Senior Vice President of Operations at the Center for Innovative Technology (CIT) in Herndon, Virginia, where he is responsible for program development and the execution of support programs and services. Previously he served as Vice President of CIT Regional Growth where he managed programs designed to maximize the growth of Virginia’s regional technology industries. Bob came to CIT after four years as Executive Vice President and COO of Richmond-based Core Consulting and 10 years as Executive Director of the Greater Richmond Technology Council. Prior to that, he served in several key positions for the Commonwealth of Virginia during the Governor George Allen administration, including Secretary of Commerce and Trade where he was responsible for 15 state agencies and promoting economic and community development in the Commonwealth. Bob’s private sector experience includes service as engineering director and executive management for the global leader in military and space simulation and training systems. 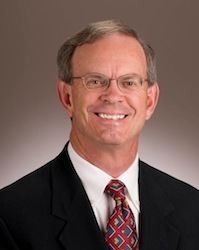 He has served on the Commission on Information Technology and the Virginia Research and Technology Advisory Commission where he chaired the Intellectual Property Committee. A graduate of the U. S. Naval Academy, Bob served on active duty and in the Reserves as a Navy pilot and retired with the rank of Commander.